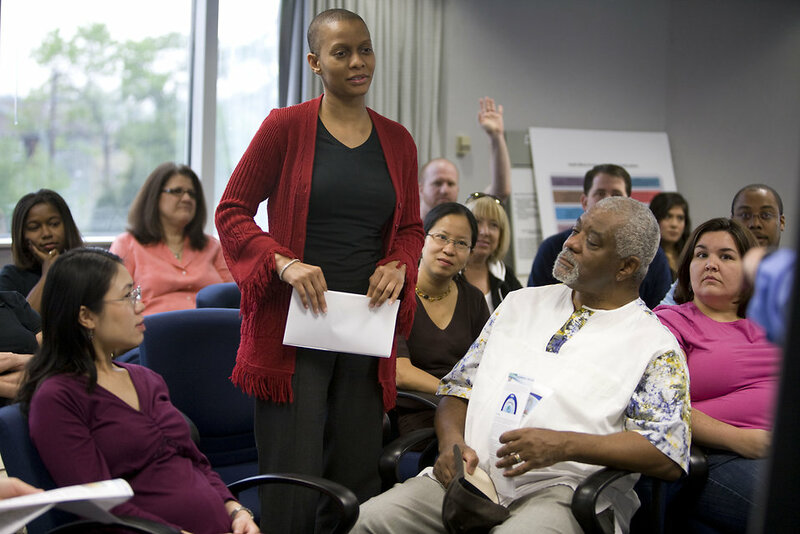 Why Join The Nonprofit Center? Discounts. Access. Discounts. Resources. Discounts. If your nonprofit is committed to professional growth and development for staff and board, you need to be a Member of The Nonprofit Center. If you want to stretch your limited funds to maximize their impact, you need to be a Member of The Nonprofit Center. If you want added advantages like professional review of grant proposals, identification of funding prospects, free admission to special events like our popular panel discussions, you need to be a Member of The Nonprofit Center. If you want discounts on all Nonprofit Center educational programs plus exclusive access to our Buy 5/Get 1 Free workshop deal, you need to be a Member of The Nonprofit Center. If you want your board of directors to be the most productive, purposeful, supported and satisfied group it can be, you need to be a MemberPlus member of The Nonprofit Center. If you’re ready to move forward with a strategic plan or other consulting project, you need to be a MemberPlus member of The Nonprofit Center. If you have a group of staff who all need to acquire the same knowledge through onsite group training, you need to be a MemberPlus member of The Nonprofit Center. If you want to be connected to a network of other nonprofits that are also in pursuit of programs and services to strengthen their management and governance to better prepare them for the intensifying challenges ahead, you should become a Member of The Nonprofit Center. The Nonprofit Center offers reciprocal members benefits with many other nonprofits, so check with us at 215-951-1701 to see if you can take advantage of member discounts. 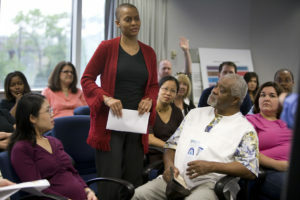 All organizational members of the Nonprofit Center are eligible for discounts on Expert Connections, cost-effective, timely direct phone or email expert assistance when you “just have a question” and don’t know where to go for answers.